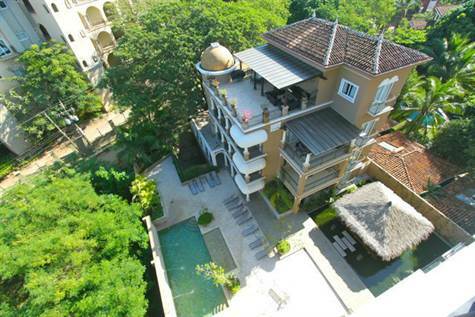 Spectacular 4 bed penthouse unit in the exclusive BocaRoca development. Just a block from the beach and close to all the best Tamarindo has to offer. Beach and sunset views. Sold unfurnished.